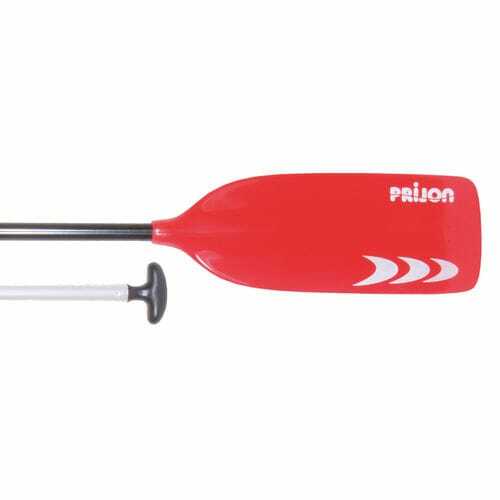 Tough canoeing and rafting paddle. Blade made of impact-resistant RIM material.Aluminum shaft. Lengths: 140 bis 160 cm in 5cm-Steps. 165cm with det. Grip.